Number 1 in Europe. Number 1 in the USA. 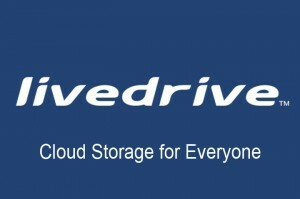 Livedrive is the fastest growing and top rated online storage vendor on both sides of the Atlantic. 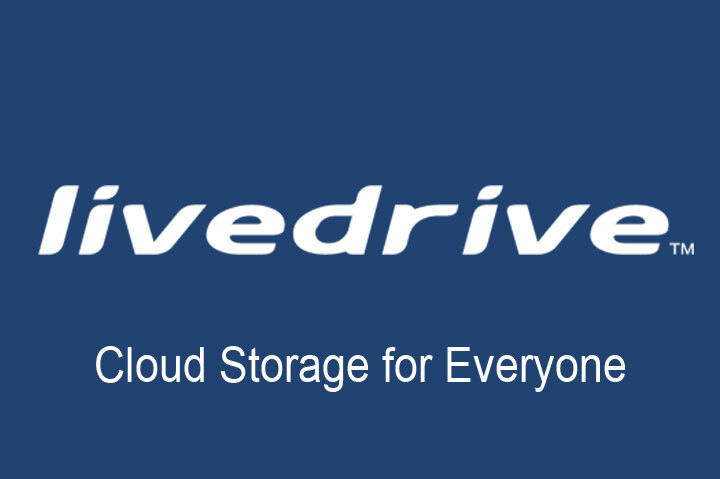 Livedrive offers a full range of services allowing our products to grow with your needs. Backup your computer, sync files across your computers, accesses your files from the web and more. No other provider offers such a complete range of services – see our full range of home and businesses products. Because we have got the infrastructure. Many competitors charge a lot more for space than we do because they use third parties to store your data. We support businesses as well as professionals, hobbyists and home users. That means we know how to look after our customers and we can adapt to your needs. Our service is second to none. Andrew Michael, one of the UK’s most successful businessmen, backs Livedrive. Andrew pioneered the UK web hosting industry building the UK’s largest web host and is now ranked on the Sunday Times Rich List as well as being a recognized thought leader on Cloud Computing strategy.